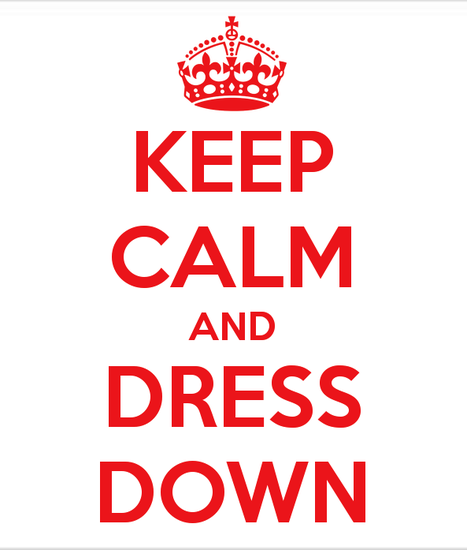 $1 Dress Down Day Tomorrow - October 13th!! The STM Student Council is raising money for Catholic Charities. If you send your child to school tomorrow with a donation of $1 dollar or more, they will be able to dress down. **If they have Tuesday P.E., be sure they wear appropriate shoes.